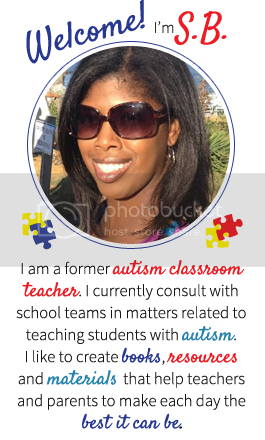 Autism Classroom: Are you Teaching in a Special Education Class or at a Special Needs Camp This Summer? Sometimes teachers will make a change during the summer and work at a summer camp or work in a special needs classroom for the summer. When they do, they usually have a great and rewarding experience. 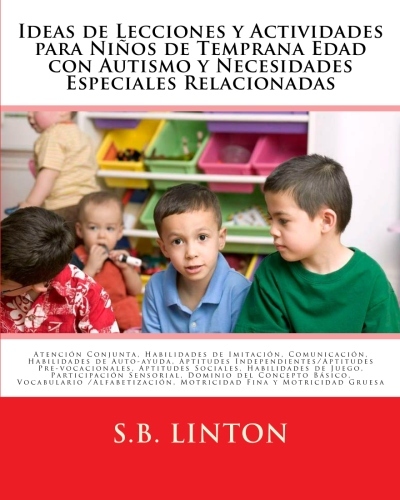 The time is getting closer, so I thought I would provide a few tips for teaching in a special education classroom or at a camp for students with special needs for the summer. Be sure to prepare. Have a plan in place for lessons and activities. Read the background information about your students or campers. Call or visit the current teacher and paraprofessionals before the school year is out. Ask them for specific strategies and techniques that may work with each student. Read over any behavior plans for students. Find out the location of resource materials for specific students who need them. For example, if a student uses a communication book, find out where it will be located during the summer. Or, if the behavior plan says a student uses a checklist to complete their work, find out where you can get access to the checklist. Set up the space to include small group activities. Small groups can provide more individualized attention to students and provides movement for them as well, as they move from group to group. Practice the skill of “never letting them see you sweat.” Mishaps will happen in the classroom or at a camp, but try to remain calm and be the voice of reason in each situation. The voice of reason is sometimes quiet. Some kids need quiet and peace to help them calm down and defuse a situation. Have fun. A little shaving cream, bubbles and water play in the summer goes a long way! 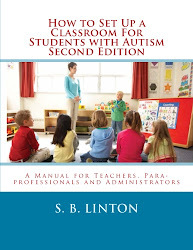 Here is a list of the summer products and resources available at the Autism Classroom Teachers Pay Teachers store. The first few are directly related to summer. The last few are freebies that could be used year round. Spread the word. Enjoy. Second time's a charm! Brad again... see above comment.